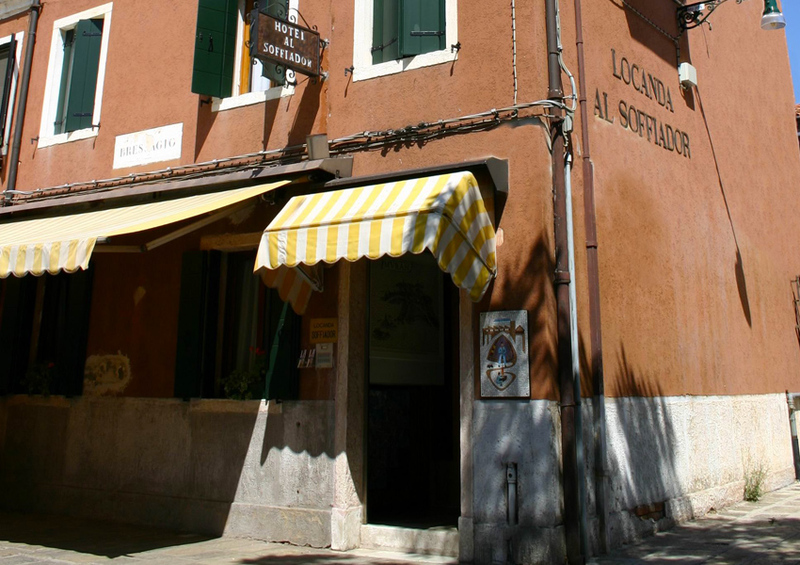 The small and friendly Hotel al Soffiador is a Family runner hotel located on Murano, the famous Island of Glass, in the romantic and picturesque Venetian Lagoon. 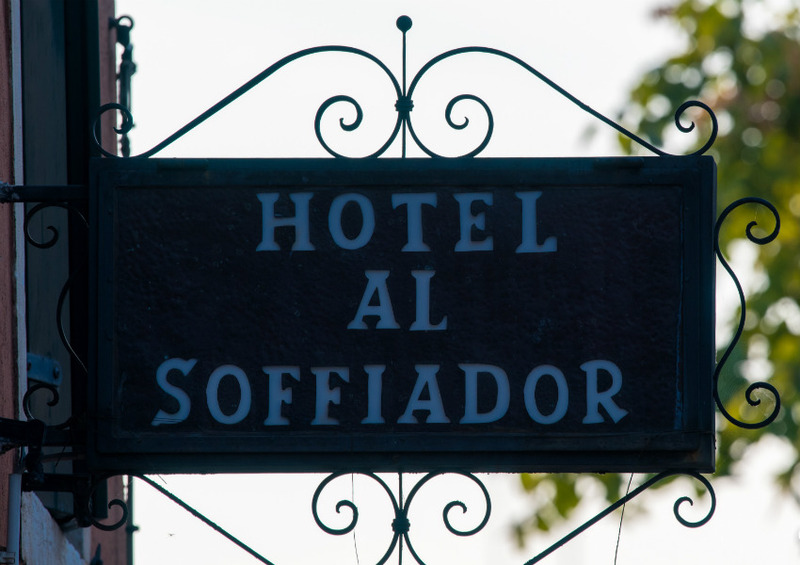 The hotel takes its name from the thousand year-old craft of glass blowing and the ‘Soffiador’ that is the name given to the master craftsman who uses a long pipe to blow the glass to create his works of glass art. 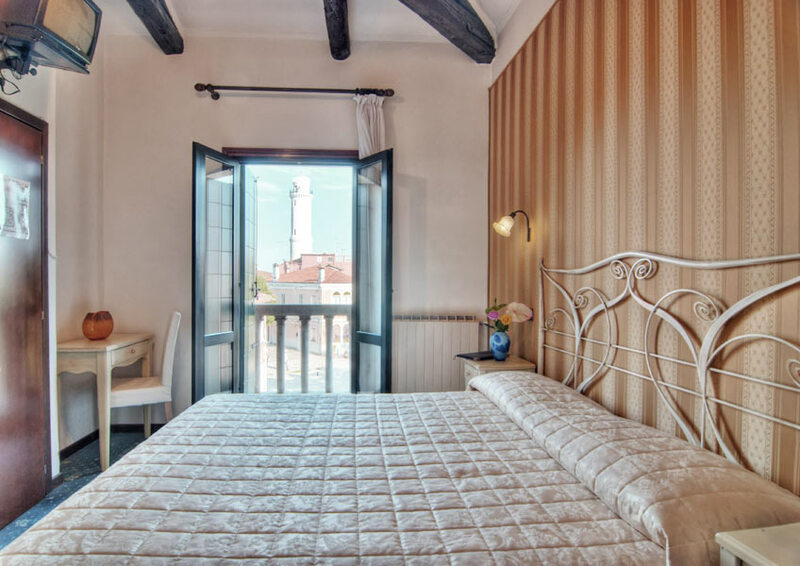 If you wish to lodge in the Venice Lagoon with affordable rates and take advantage of the peace and relaxing atmosphere that Murano Island offers after the sunset, Hotel Al Soffiador is the ideal solution for your stay in Venice. 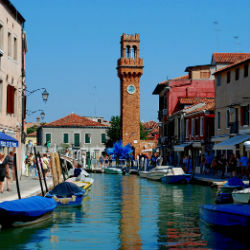 Murano’s central location in the Lagoon and the regular round-the-clock public transport system allows visitors to reach not only Venice with ease, but also all of the Lagoon’s other enchanting islands such as Burano, Torcello, Sant’Erasmo and the Lido. At the same time a stay on this small island, far from the busiest tourist thoroughfares, offers you the chance to savour a one-of-a-kind experience, a slower pace of life and an atmosphere of times gone by. 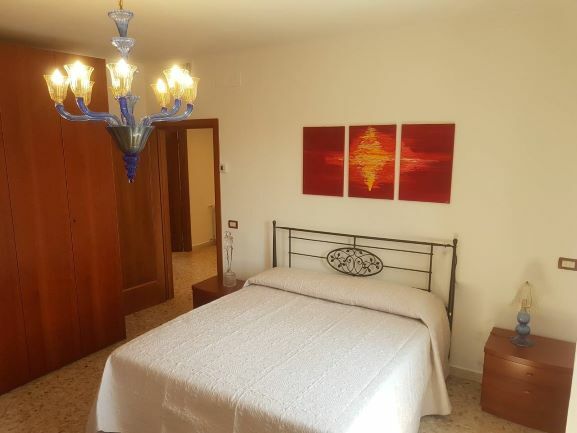 Our apartment is located in Murano Island, in a central area and on a quiet building Has been newly renovated in May 2018. Very bright with a large entrance, a spacious double bedroom, a bedroom with 2 single beds, one with a bunk bed for 2 people, a living room with sofa and TV, equipped kitchen (fridge, oven, cooking, microwave, dishes, pots, etc) a bathroom with shower and a second bathroom / laundry with washing machine We offer a FREE WI-FI connection. 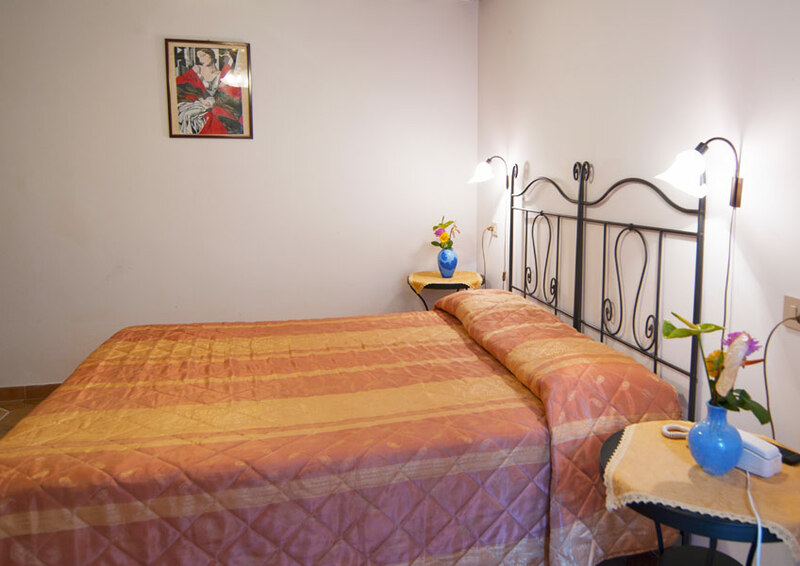 Intimate rooms with French bed, our Basic double rooms are the ideal solution for those who do not want to spend too much without giving up the comforts. Our standard rooms have a double bed or two single beds and are elegantly furnished in classic style. 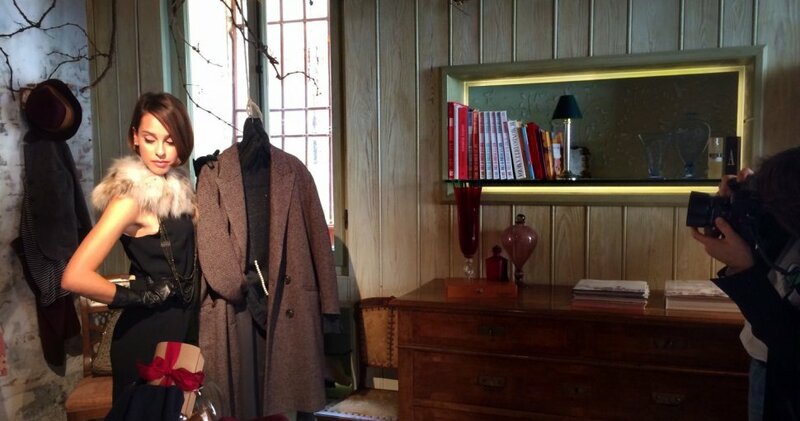 The rooms offer all modern amenities. 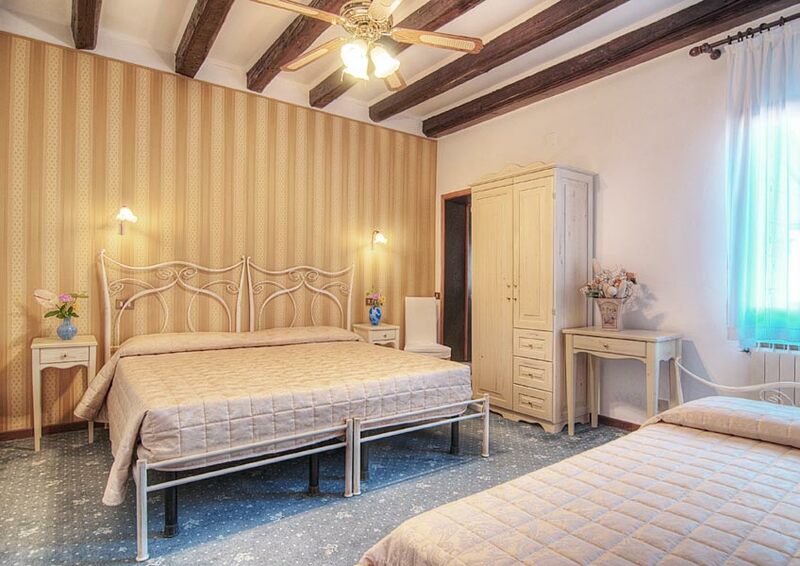 The Superior Rooms are characterized by the increased square footage and the newly renovated bathroom. The classic and elegant style creates a welcoming atmosphere to relax after a day discovering Venice and its treasures, or an excursion to the islands of the Venetian lagoon. Superior rooms overlook the street outside the hotel or our inner courtyard. Our elegant rooms Triple Classic, with its large size and carpets are ideal for families, friends or couples who prefer a large room. 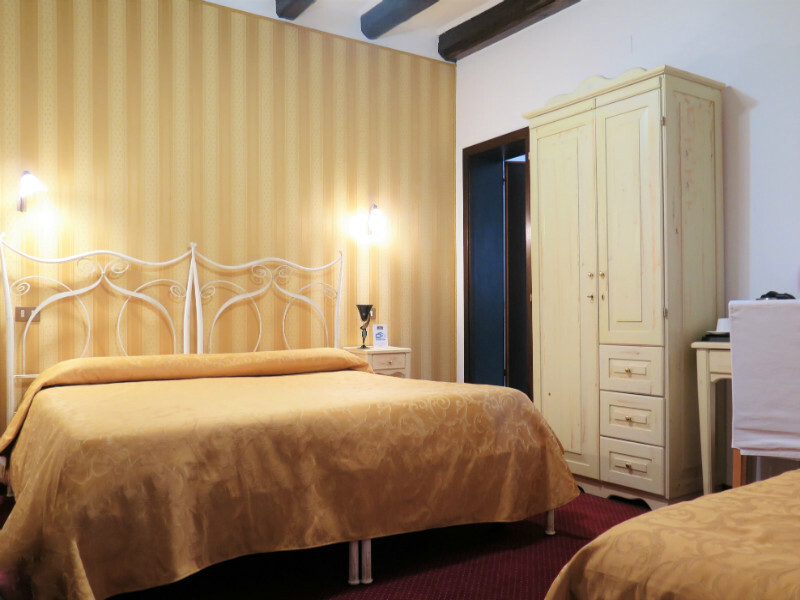 The Superior Triple Rooms are our most spacious and comfortable rooms, decorated in classic and elegant style. The large size and recently renovated bathroom make them ideal for families or groups of friends. A stay in Murano offers the possibility to admire the original Murano glass blowing and see the work of the glass masters giving life to their creations. 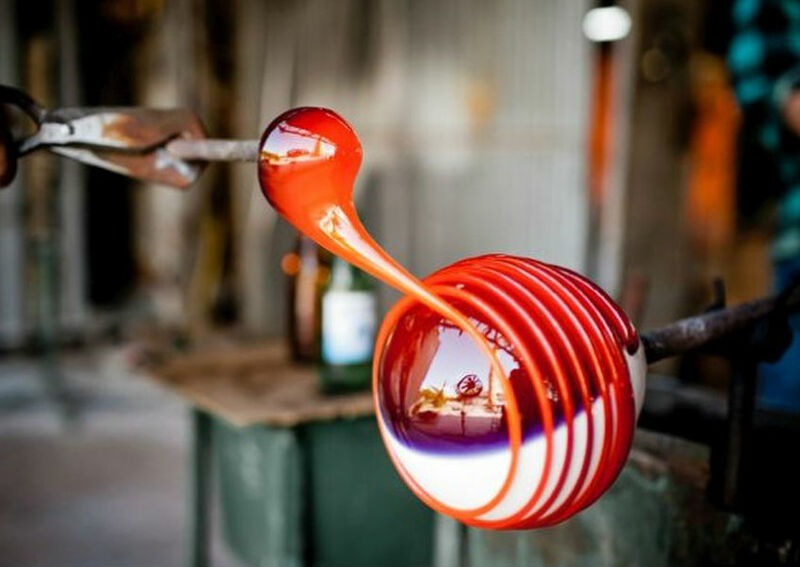 A short walk from our hotel you can visit the artistic glass works of the most famous glass masters like Pino Signoretto, Gianni Seguso, Barovier & Toso, Simone Cenedese for which Murano is famous worldwide. 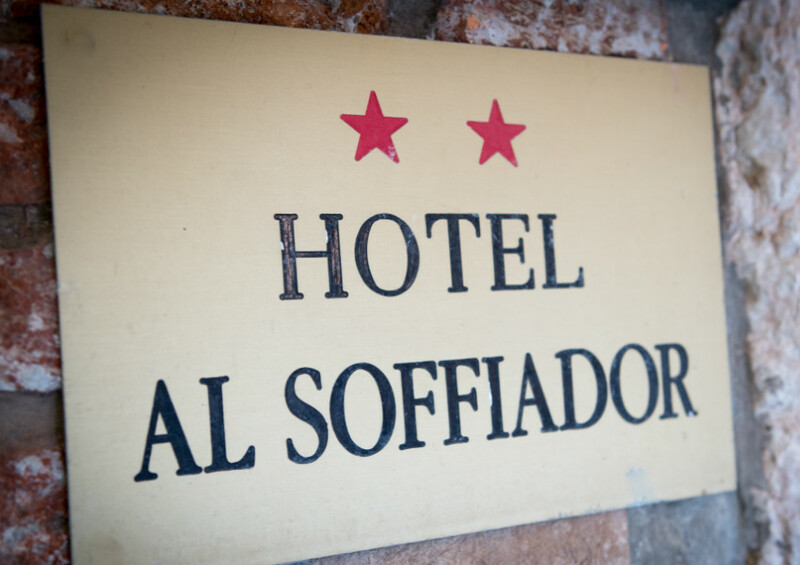 Hotel al Soffiador is located in Murano Island, the Island famous i‎n the World for the artisanal glass blowing,in the heart of Venice Lagoon, in a unique and suggestive location. The Hotel is situated on an avenue VIALE BRESSAGIO that has an abundance of shops – selling beautiful glass objects and masques – as well as numerous exhibition rooms and glass kilns where it is possible to watch master craftsmen at work as they blow their glass. 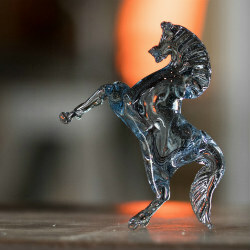 This same avenue is also the location of the Abate Zanetti School of Glass and the Glass Experimental Station. 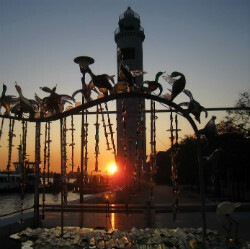 The Island of Murano is steeped in history and rich in museums and churches. Just a stone’s throw from the Hotel is the interesting Barovier & Toso Museum and the Church of St Peter the Martyr where it is possible to see the paintings of Giovanni Bellini and Tintoretto. A little further away are the Murano Glass ‎Museum and the Basilica of the Saints Maria and Donato, famous for its distinctive apse and mosaic flooring. .
Murano enjoys a central location in the Venice Lagoon, a few minutes by boat from the main terminals of arrival and departure: Marco Polo Airport, Railway Station Venice Saint Lucia and Piazzale Roma. From Murano you can reach Piazza San Marco and the other beauties of the lagoon as the island of Burano, with its characteristic colorful houses and lace and the island of Torcello with Roman ruins. 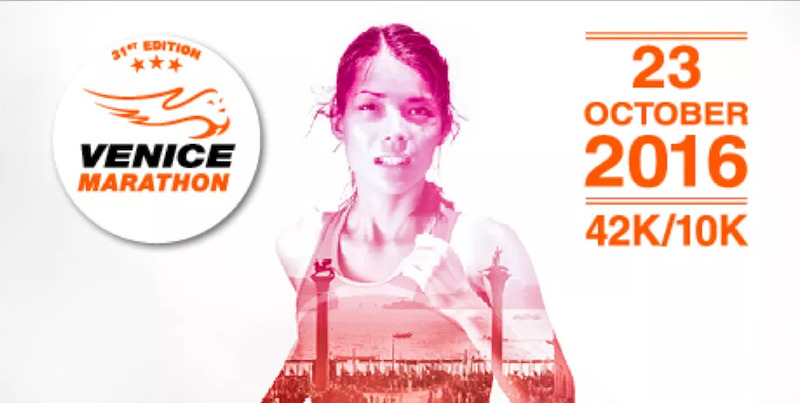 Murano is also connected to Venice 24 hours 24 with the public service ACTV. Those who chose Murano for their stay in Venice will have the opportunity to relax and enjoy the tranquility of a small island. In the evening, it becomes a charming oasis of peace and brings you back in time with its natural island rhythms. 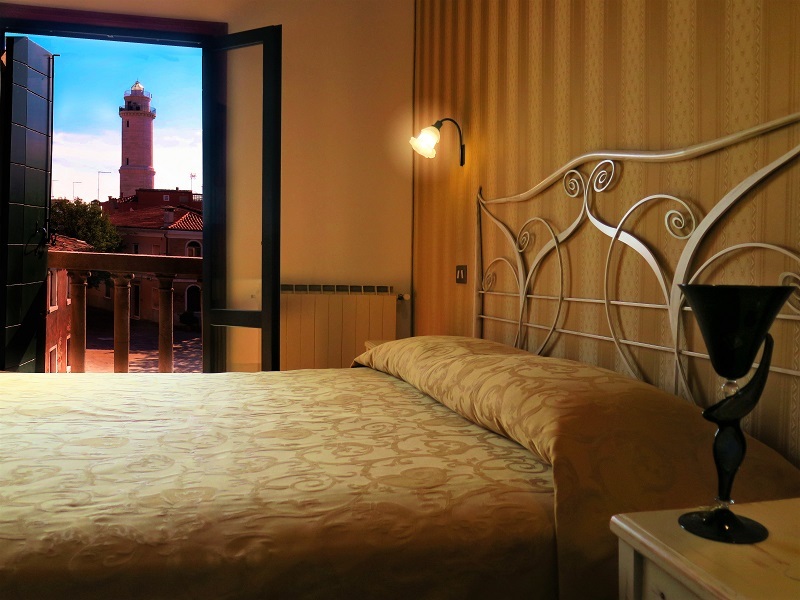 This allows you to rest after long walks discovering the treasures of Venice or a day in the Lagoon Islands. 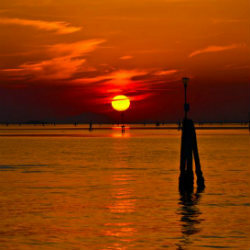 The island of Murano and the Venetian Lagoon, offering a unique vantage point for lovers of nature photography. In Murano they can see unique and real glimpses of everyday life testimonies of those who still live there and its ancient traditions, far from the noise and the broad masses of visitors.